California-based artist Gary Farlow is far more prone than most to suffering from a broken heart — several times a year. 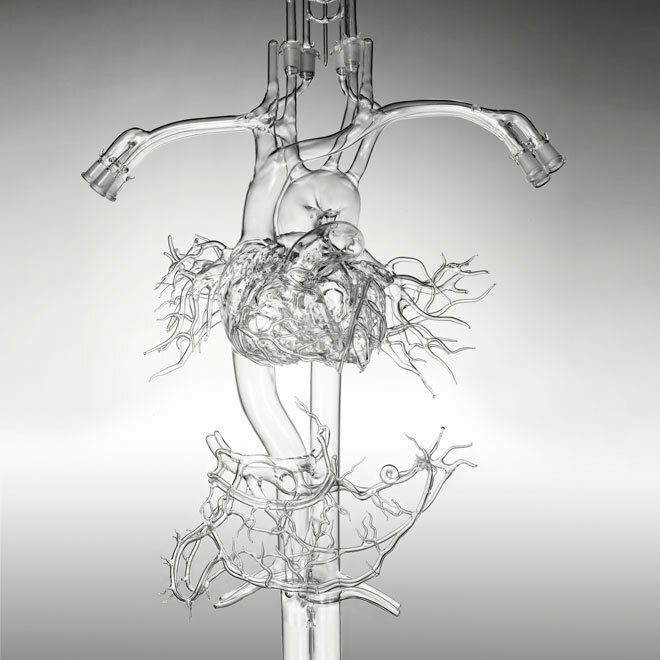 Farlow’s Scientific Glassblowing skillfully merges art and science with anatomically correct glass sculptures which include the human heart and body’s circulatory system in addition to the brain’s circle of Willis. But Farlow’s glass masterpieces are things of beauty designed with a greater purpose in mind. 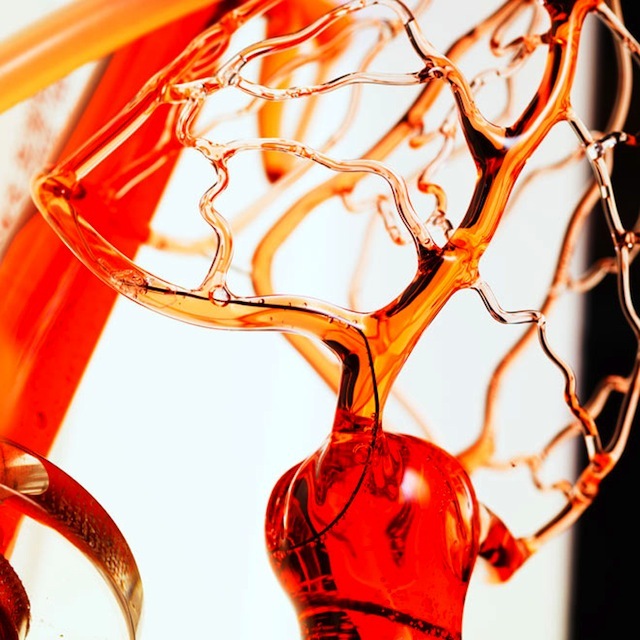 With guidance from cardiologists, Farlow’s team creates intricate blown glass organs, veins and arteries fused together to simulate blood flow. 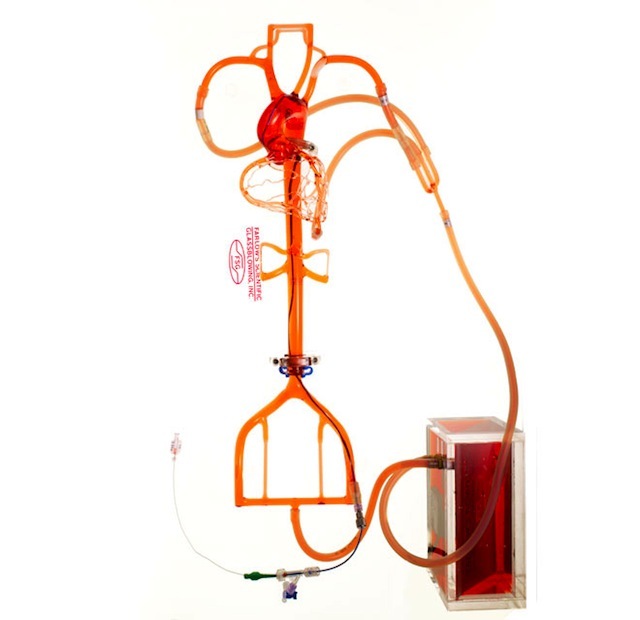 The finished works of modern art are an invaluable tool used to test catheters for stent placement and other medical training purposes. “We do almost every part of the body, it can take a pretty artistic mind to make some of these things.” says Farlow. A full-size demonstrator sculpture of the entire human body known as “Mrs. Einstein, costs around $25,000 which is not cheap if you were thinking about grabbing one as a fantastical liquor decanter. Is Text Neck Really A Global Epidemic?